With Windchill 11 we introduced one of the first IoT-enabled PLM platforms (Smart Connected PLM) in the marketplace. Before Smart Connected PLM we had a big blind spot after the product left the factory as we couldn’t tell what was really going on with the product after it left the factory. Now we can as we can continue communication with the product even when it has left the factory and deployed at the customers in the field: closed-loop design cycle. 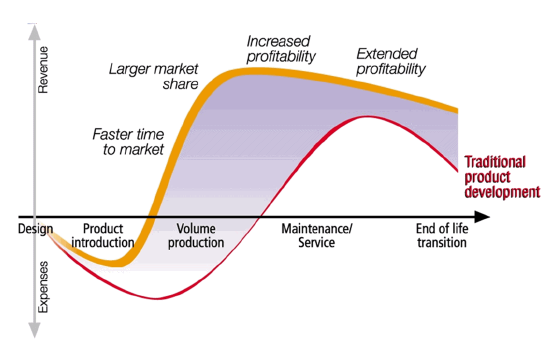 Moreover, Smart Connected PLM does not only provide the ability to make products better but also service and operate the products better: closed-loop lifecycle management. Sensor data can now be looped back to engineering allowing them to make their next generation products better (improve product quality, product performance, product safety and product feature design). 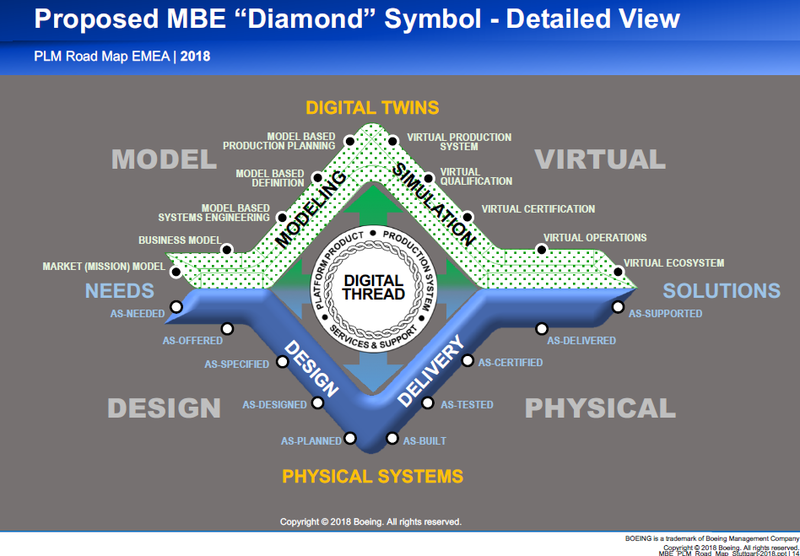 This also supports concepts like the Digital Twin. 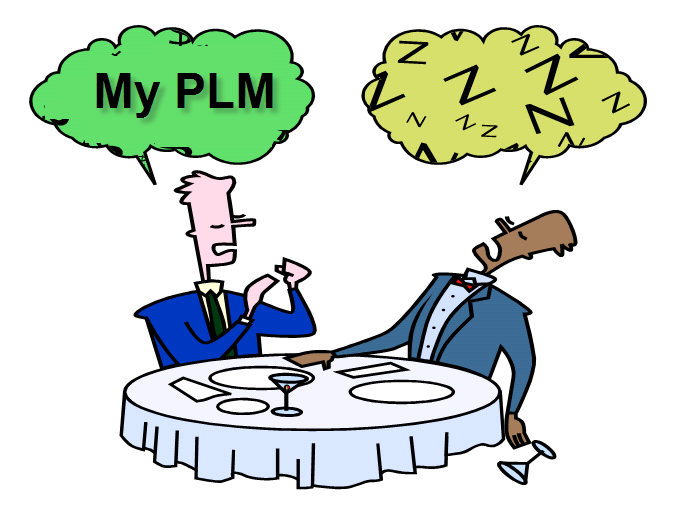 PLM should not be confused with Architecture Design (MBSE). Both are part of the product development process. Normally starting with requirements gathering, next systems architecture, then detailed design and last testing/verification. In an MBSE tool a complete system model (functional and logical designs) can be defined including the math for its behavior and the interfacing to other systems (Systems-of-Systems). The behavior of the system can be simulated even before any detailed design and prototype has been built. Now with IoT it’s even possible to optimize the simulation model based on actual sensor values on the physical product in the field and so also optimize the physical product. PLM comes in play as soon as MCAD, ECAD and software designs are developed and need to be change-managed in a single repository (single source of thruth). The system blocks (functional and logical designs) can be traced to the eBOM items representing the MCAD, ECAD, etc. 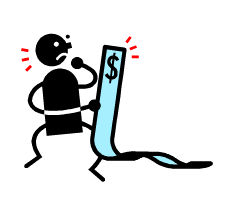 and to the Requirements gathered upfront.